What started with a bang at Murrayfield yesterday, with Scotland coming out of the blocks from the first whistle, turned into a long sequence of grunts, where Ireland always had enough to get back into the winner’s enclosure. Having flopped at home to England last weekend, Joe Schmidt’s side were always likely to return to their lengthy possession game, punctuated with box-kicks, and in the end it got his team over the line. The likelihood is that he will be asking a clatter of different men to carry the load in Rome in a fortnight. 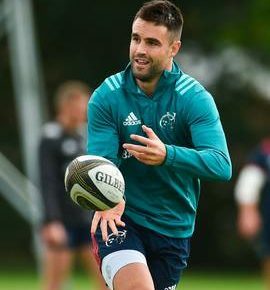 So while Johnny Sexton is expected to be fit, he’s unlikely to be asked to travel. The outhalf failed a HIA early in this game having got what Schmidt described as “a little bit of treatment out there”. He stopped short of alleging there was foul play, just as Scotland coach Gregor Townsend didn’t make much of the loss of his fullback Stuart Hogg even earlier than Sexton. 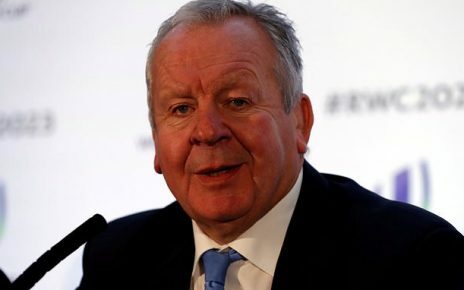 Hogg’s departure led to the introduction of Blair Kinghorn, who had scored a hat-trick last weekend against Italy, but with Scotland’s game gradually falling apart in the second half, he never got the sort of opportunity he needed to swing the game the home side’s way. Despite superior possession and territory stats in the first half, they were trailing at the break and throughout the second half. 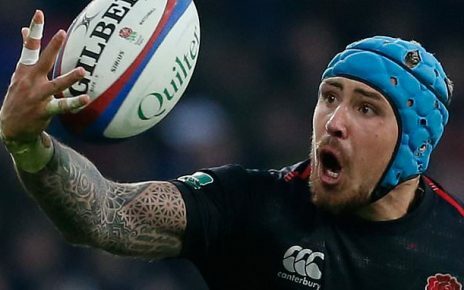 “Our set-piece was strong, we were unlucky with our maul but the scrum was good and we got some initial reward before it turned into a spinathon,” Schmidt said. 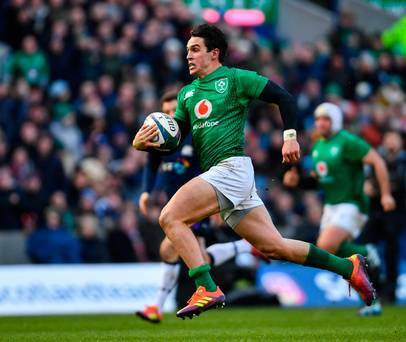 The game was a personal triumph for Joey Carbery, who replaced Sexton. He recovered from having thrown an intercept pass that led to a try for Scotland centre Sam Johnson. It was Carbery then, on 60 minutes, who made a break to put Keith Earls over with a marvellous pass to effectively kill the game. A bonus point would have gone some way towards Ireland clawing back lost ground, but they didn’t play with enough ambition to achieve that.